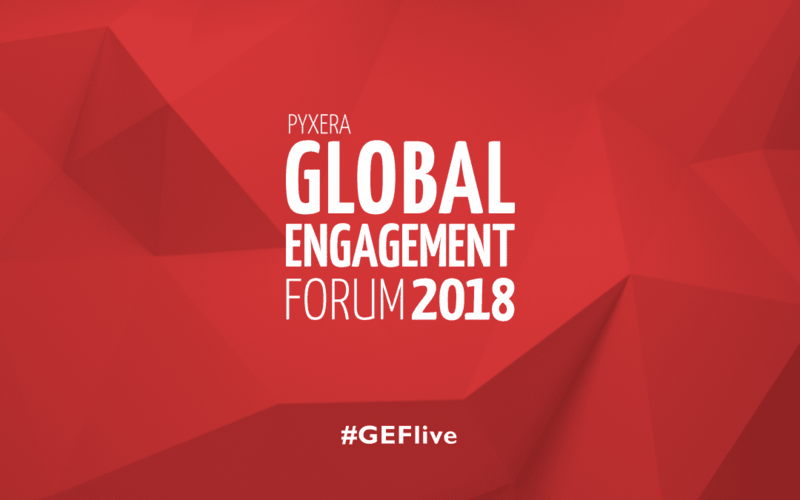 For those of you who are interested in my remarks at PYXERA’S 2018 Global Engagement Forum, here’s a quick summary. Collaborators, listen up. Manage the experience of the journey and the people are likely to stay with you. First, action without foresight is hazardous. Movement without a road map can be disastrous. If you’re a collaborator, it’s time to spend as much time thinking about the journey as you do thinking about the destination. Second, master collaborators use foresight to design for effective collaboration. All successful journeys, especially collective journeys, require someone to navigate. Who’s navigating your initiative? Who’s driving and are they equipped to drive this particular vehicle? The answers to these and other questions can make or break a collaborative venture. Third, even if you manage to get your group moving, there are tons of distractions and obstacles that can set you back. Master collaborators learn to anticipate likely obstacles and they design mobilization strategies that include alternative routes, secondary drivers, and landmarks that are realistic and attainable. Finally, drop the Gantt charts and the project planning stuff. Don’t manage the project, manage the process. 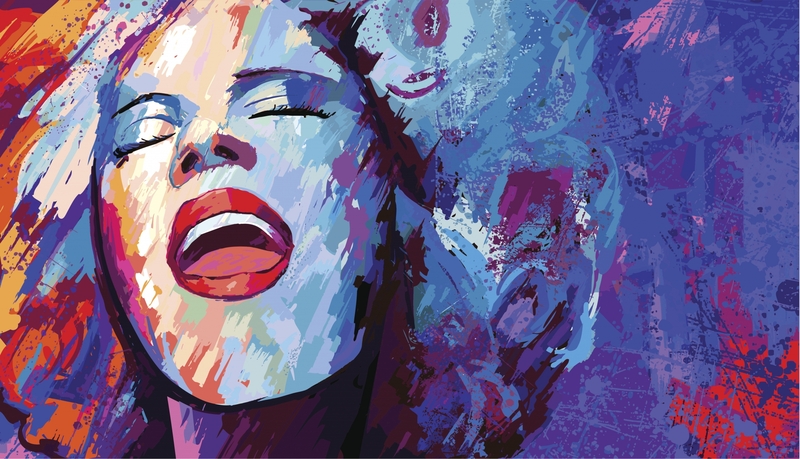 Learn how to manage the experience and you will learn how to lead people from the soul. Collaboration, like life, is a journey with twists and turns, highs and lows. But when you reflect back on chapters in your life, there are some events you should have anticipated, and some obstacles you could have avoided. As master collaborators, we need new tools, new frameworks, and new language. Design your roadmap for action. Make sure it is accurate. Make sure it speaks to the people on the journey. And, make sure you revisit it continuously and adapt it to what’s ahead of you. Let us know if you’re ready to design your own road map today.